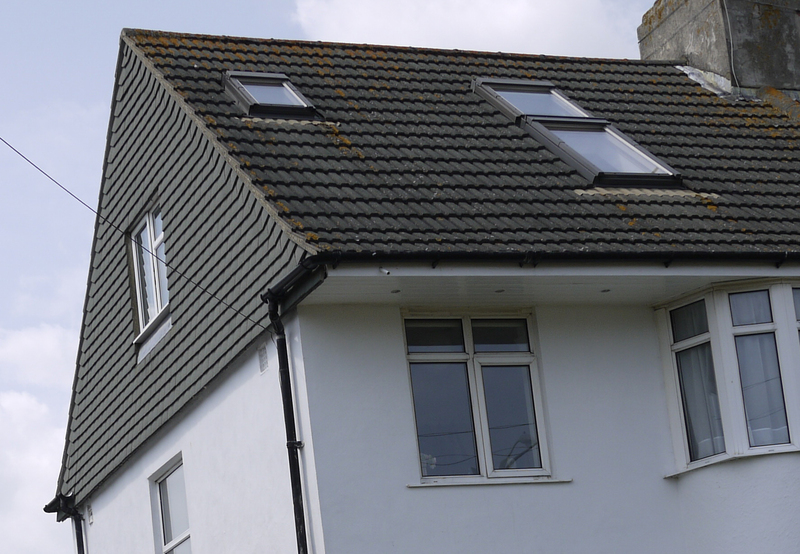 Richard Jackson is your local expert at roof building and can build any type of roof you may require. This roof has been converted from a hip roof to a gable end roof. This increases the internal space substantially. This method of extending a roof increases the design possibilities. 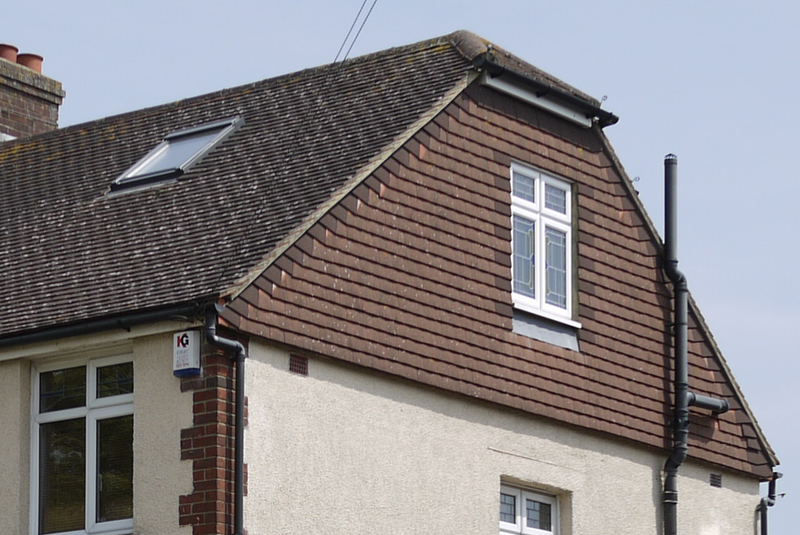 For example on a semi detached house you could accommodate 2 bedrooms and a bathroom in the loft conversion. It can also include a box dormer on the rear of the property. 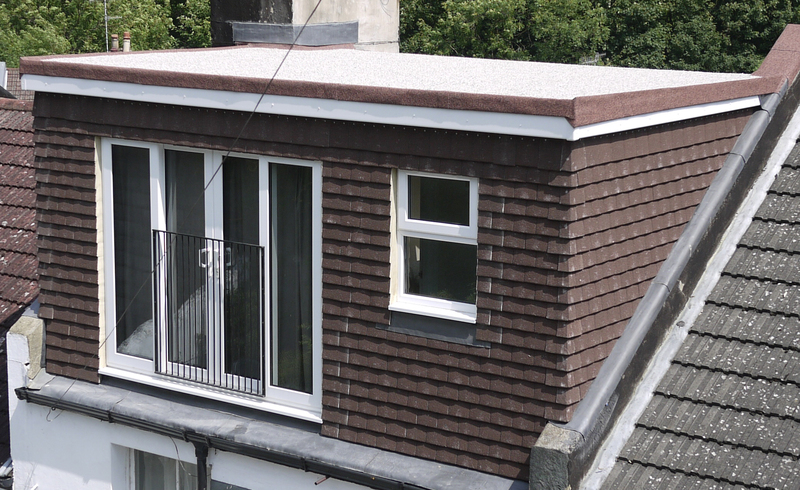 The box dormer gives you room for larger windows, patio or bifold doors. Letting in more light to your room. This is an attractive architectural feature of Sussex. This addition to the roof allow head room for the staircase. See Richard’s About page for more information about his expertise.